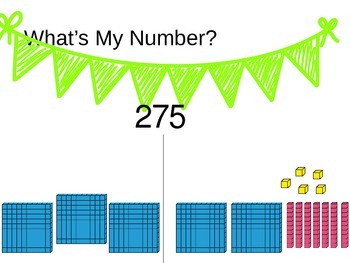 This is a set of Base ten visuals to help second grade students develop an strong number sense. 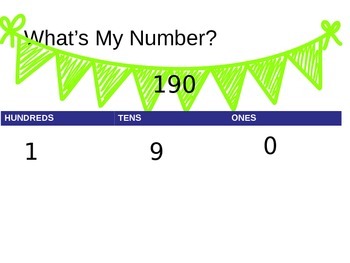 I created these out of a need because I am teaching second grade students Common Core standards however the students did not have the number sense base to progress at the pace needed. 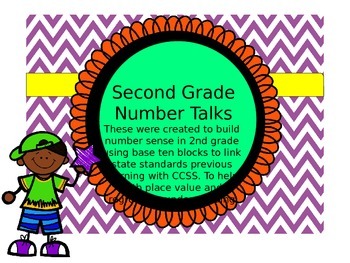 Instead of going back and using the the dot cards in second grade I decided to use base ten blocks to make the content more age appropriate. 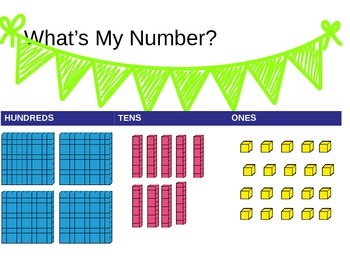 I have varied the presentations of the base ten blocks to ensure the conceptual understanding is strong so the students can use this knowledge to add with regrouping. Happy Teaching!